Charlie Langreder introduced his wife, Bonnie. Mary Dewey had her 12th anniversary on March 19. Mystery Person – Larry Fick awarded the Hy-Vee lunch certificate to our cub’s longest active member, Red Leighton. Greeter – Max Miller successfully greeted all the members attending today’s luncheon meeting. In his recounting of the preceding week, he talked of his grandson’s big fish story. While in Aruba, the grandson boasted of a 36” Wahoo catch. Mary Dewey paid the pig for the news article in the Columbia Tribute announcing her nomination for this year’s Hero Award. Also, President Musterman paid the pig for news releases Carl Scott got in the Columbia Tribune announcing club activities of honoring 50-year active member with tree planting. Scholarship – (Committee + Cyrilla, Carl, Max) Cyrilla announce reception of 4 scholarship application from Douglas H.S and one from Battle H.S. MU Baseball Game Day. Carl will pick up the group tickets for this March 31 baseball game tomorrow. Bike Safety May 20th – Mary Dewey – Notices for this event will go out on April 1 PedNet has agreed to provide help with this event. Flyers have gone out to Columbia Public Schools. Art in the Park – Harold Rowe said all materials have been sent to Diana Moxon for the Optimist’s two booth containing Bike Safety and Soap Box Derby. The Kids’ Art Tent traditionally attracts 500 kids. The entire Art in the Park has attracted up to 20,000 people. 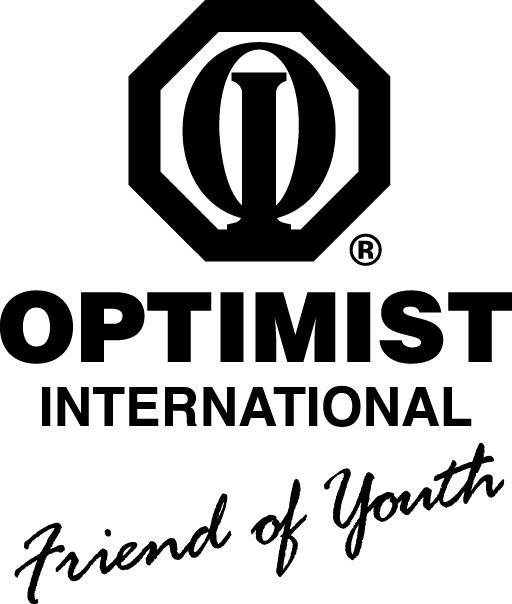 99th Optimist International Meeting will be held in Albuquerque, NM on July 6 – 8. Thank you Letters from grant recipients President Musterman mentioned reception of three thank-you letters, one each from the Library, Club Salsa and Children’s Hospital. President Musterman read the letter from Children’s hospital. Board Report – Food Bank Buddy Pack Program. Approved $5,000. Approval for a tree planting in Max Millers honor as a 50 year active member. Board minutes will be emailed and circulated at Monday lunch when they are available. Ann Giround of the Daniel Boone Regional Library presented the resources made available to the public by the library. Beyond books and other library materials available in the library buildings in Fulton, Ashland and Columbia as well as the Book Mobile, the library provides a variety of services. DBRL has a bank of computers available to anyone with a library card. In addition staff provides tutorial sessions on the use of these computers and other communication devices now omnipresent Classes include downloading documents, internet basics and safety, blogging, Facebook fundamentals and extend to training devices for iPhones and iPads.